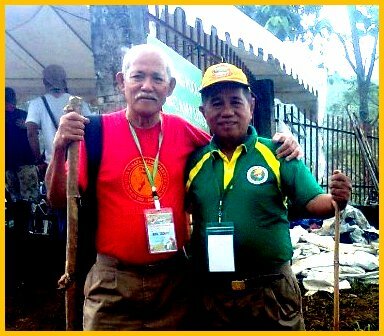 Former Scout Council Executive Rogelio “Dondon” H. Garrido of the Boy Scouts of the Philippines, Negros Occidental made his final camping to the ground of municipal cemetery of Isabela, Negros Occidental on May 1, 2016. He is one of the pillars of the scouting movement in Negros Occidental. He died at the age of 75. Josef Sulla Padoga of Biliran, Leyte also expressed his feelings through his FB account, "may the great scout master of the old good scouts and scouters, as it was in the past, so be it in the future, be with us all till we meet again"... thank you for radiating the scouting humble selfless task of developing the young of every generation.. 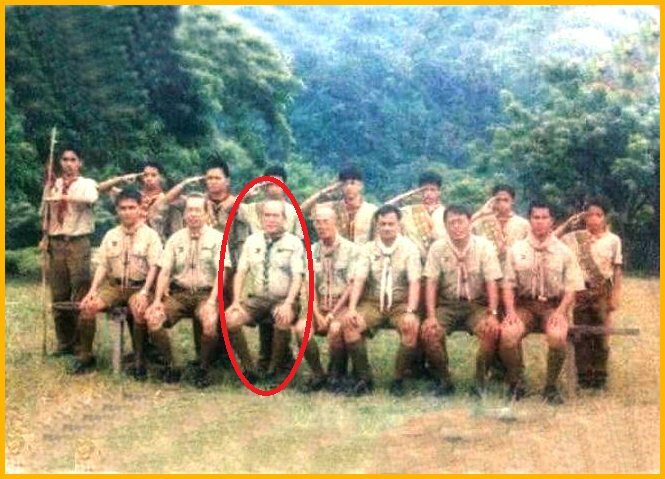 I Salute to you sir!!! NB: This is a repost from Serendipity 2016 owned and authored by this blogger.